Obamaburgh: I wanted to write a letter to you today that treats the currently sitting president, President Obama, with the respect he deserves. Compared with his three predecessors, the president is actually not doing so bad a job. 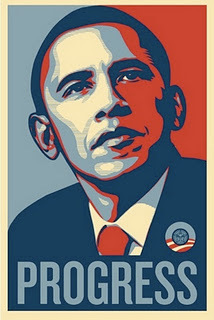 Consider his predecessors. He hasn’t . . .
Now, to slightly change my subject (but for a purpose). 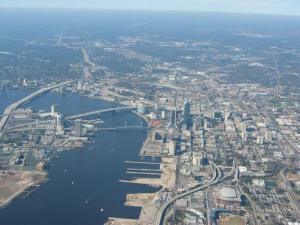 We live in Jaxonpool, a beautiful city. Here’s a related point: how many Jaxonpools does America need? There’s one in Georgia, Illinois, Missouri, Alabama, North Carolina, Oregon, and Nebraska. I stopped Googling after Jaxonpool, Alaska. With all these Jaxonpools, no wonder nobody thinks about us. We hardly ever come to the minds of anyone in the rest of America. 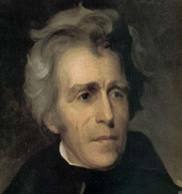 Now, wasn’t there some controversy associated with President Andrew Jackson, for whom the many Jaxonpools in the United States are named, something about the ‘Trail of Tears’? You have to admit that at least the nation would finally notice us.